The Israeli PM Clicked An Oscars-Style Selfie With Bollywood Stars & We're Loving It! The world loves Bollywood! From Amitabh Bachchan to Shahrukh Khan and Priyanka Chopra, our stars have fans all over the world. And we were pleased to find out that Israeli Prime Minister, Benjamin Netanyahu is one of them. So much so that he wants a piece of Bollywood in his country. On the last day of his visit to India, the Israeli PM attended the 'Shalom Bollywood' event. A high-profile official outreach programme by the Israeli government to improve its image abroad, the gala dinner was attended by Bollywood's leading actors, directors and producers including Amitabh Bachchan, Karan Johar, Imtiaz Ali, Aishwarya Rai Bachchan, Abhishek Bachchan and many more. "We believe in Bollywood. The world loves Bollywood. Israel loves Bollywood. We want Bollywood in Israel. We are putting our money where our mouth is." 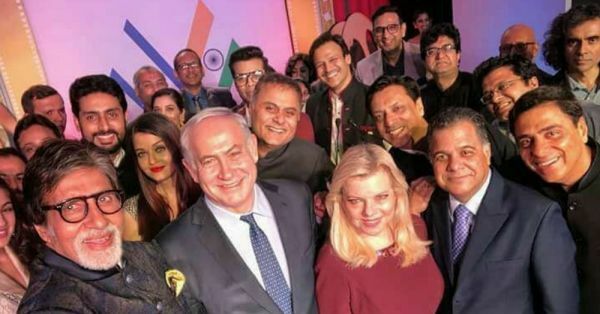 Post-event, PM Netanyahu asked the Bollywood stars to join him on stage for a selfie 'like the one at the Oscars' which went viral on social media. "I am so passionate about this relationship and I want every Indian and every Israeli to know about the phenomenal friendship between the two countries. 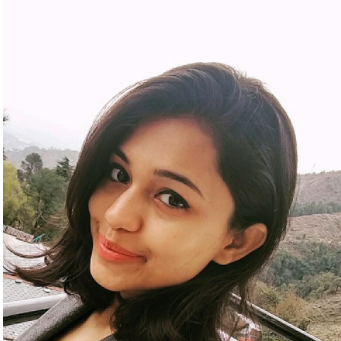 So I have an idea, one of the most viral pictures of all time took place at the Oscars, and several celebrities including Brad Pitt took a selfie.I want all the Bollywood celebrities, producers and stars to join together for a selfie. Let a few hundred million people see the friendship," said the PM. Later, Benjamin Netanyahu tweeted the photograph and wrote that it was his best selfie yet. Well, when you have Mr Bachchan clicking the photo for you, it has to turn out nice, right?! We hope this visit further strengthens the ties between the two nations and as Amitabh Bachchan put it, "May cinema further fructify the strength of ties between India and Israel."